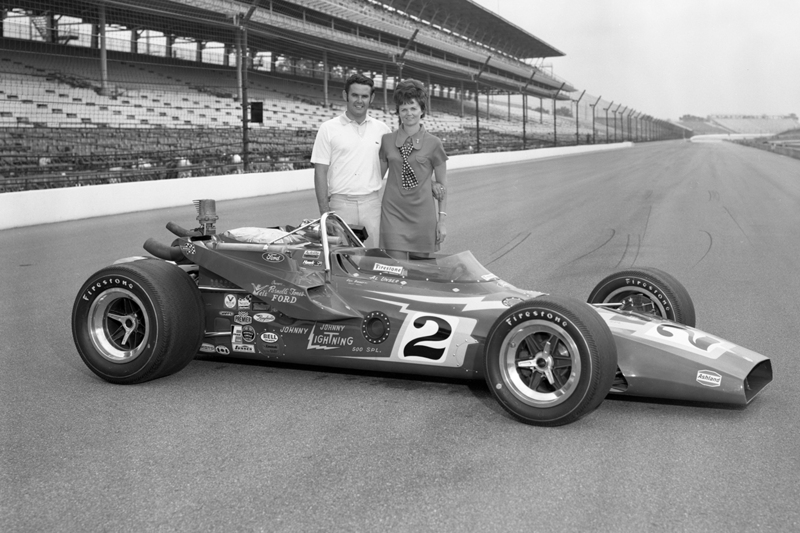 In winning the 1971 “500,” Al Unser became only the fourth driver in history to post victories in consecutive years, joining Wilbur Shaw (1939–40), Mauri Rose (1947–48) and Bill Vukovich (1953–54). 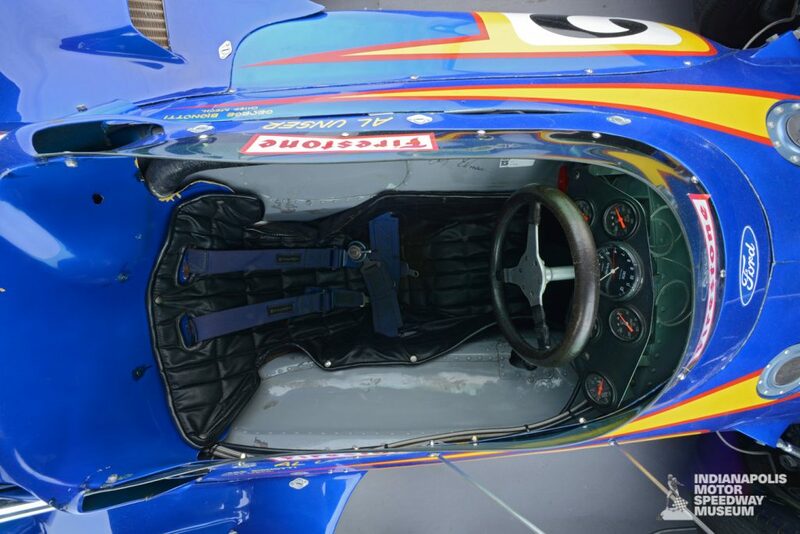 Contrary to popular perception, Unser’s turbocharged Ford–powered, Johnny Lightning–sponsored car was not his winning mount from 1970, but rather a brand-new car. 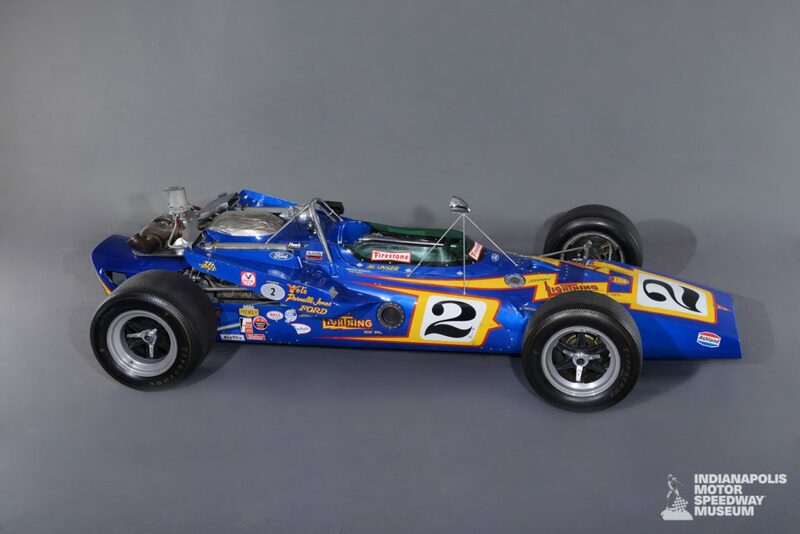 Also based on a 1969 Lola, the latest PJ (for Parnelli Jones) Colt was built by the Vel Miletich/Parnelli Jones organization under the direction of George Bignotti, who became the winning chief mechanic for the fifth time. 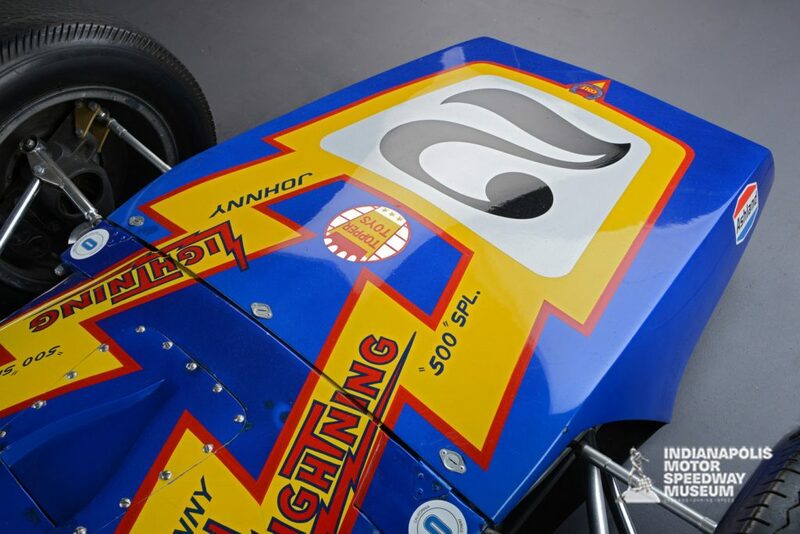 Unser led for 103 laps, never being headed after lap 118.